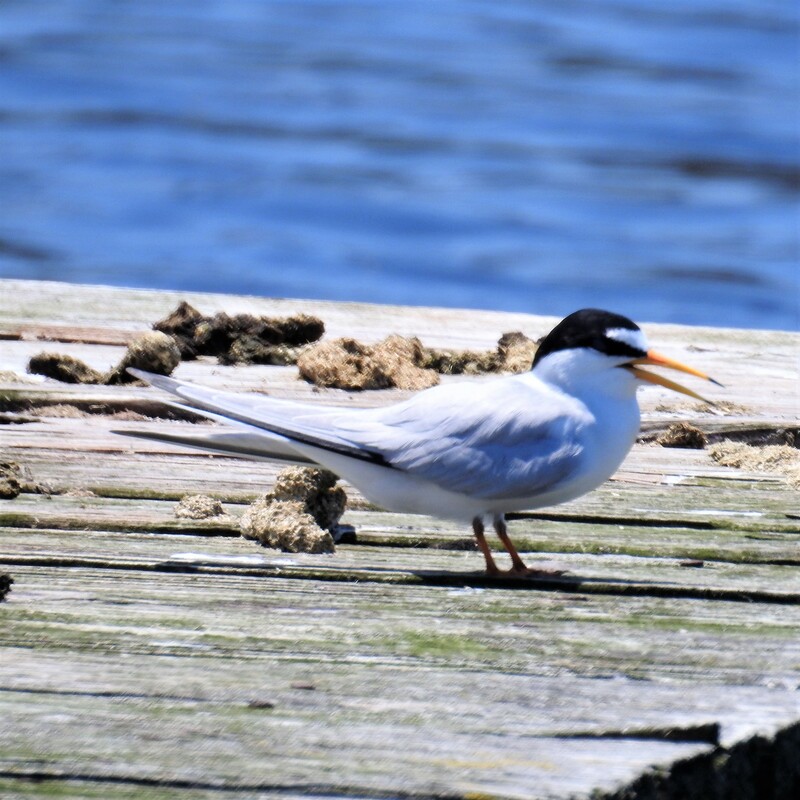 The Least Tern (Sternula antillarum) is a species of tern that breeds in North America and locally in northern South America. 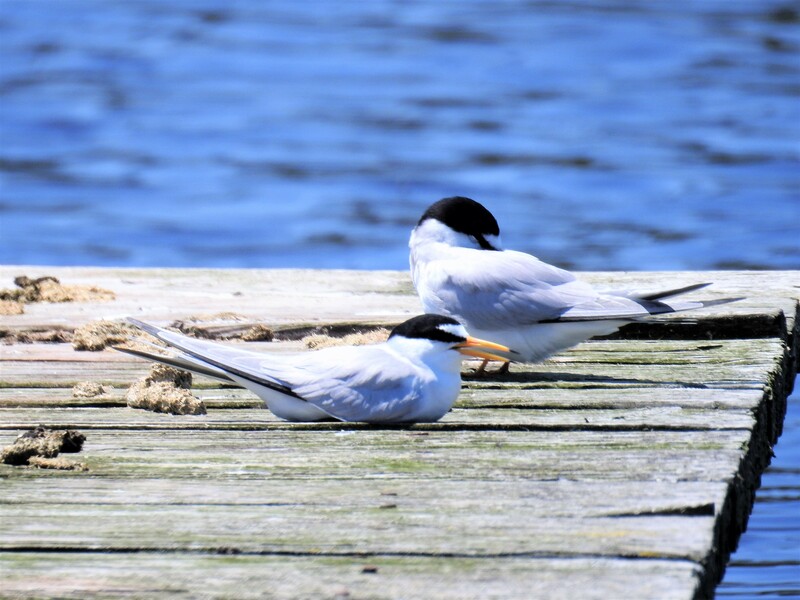 It is closely related to and was formerly often considered conspecific with, the Little Tern of the Old World. 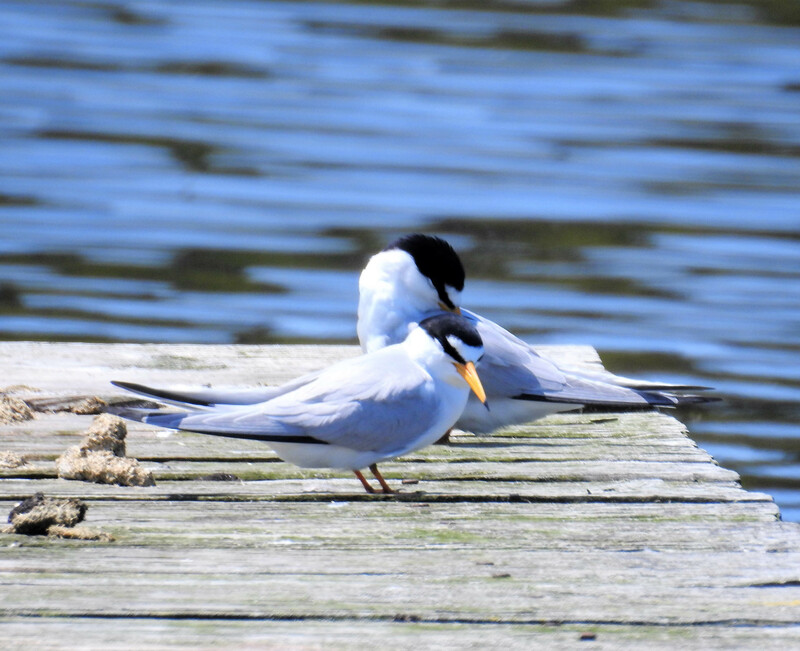 Other close relatives include the Yellow-billed Tern and Peruvian Tern, both from South America. This entry was posted in Birding. Tagged Birding, Birds, New Jersey, Wildlife. It is. I like the white patch on its forehead. I imagine it takes a lot of time to get such good photos. Thanks for sharing!